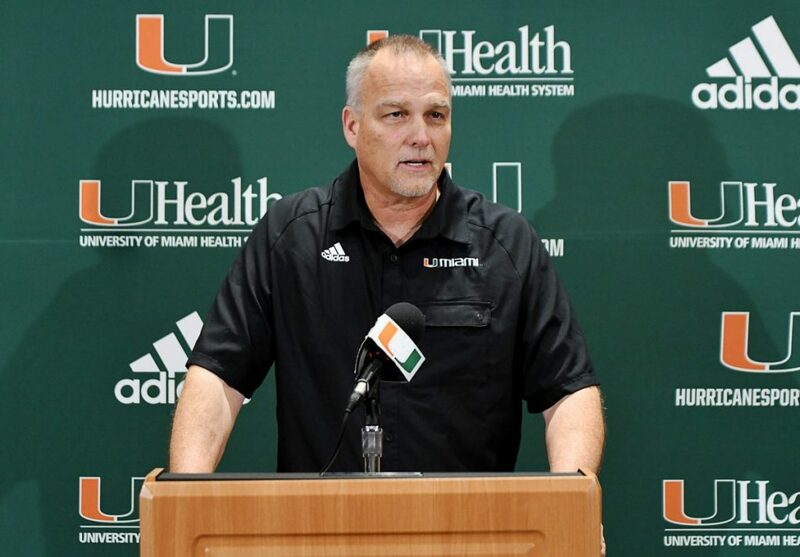 But that doesn’t mean change should be avoided. 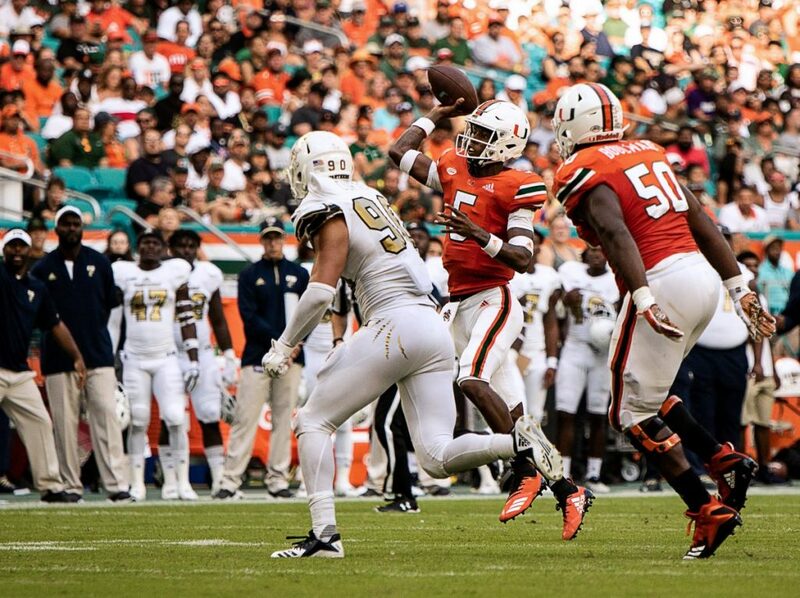 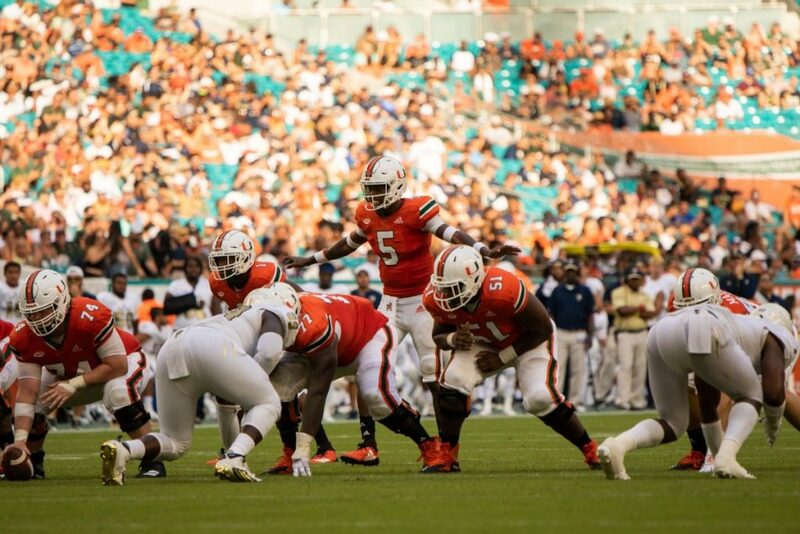 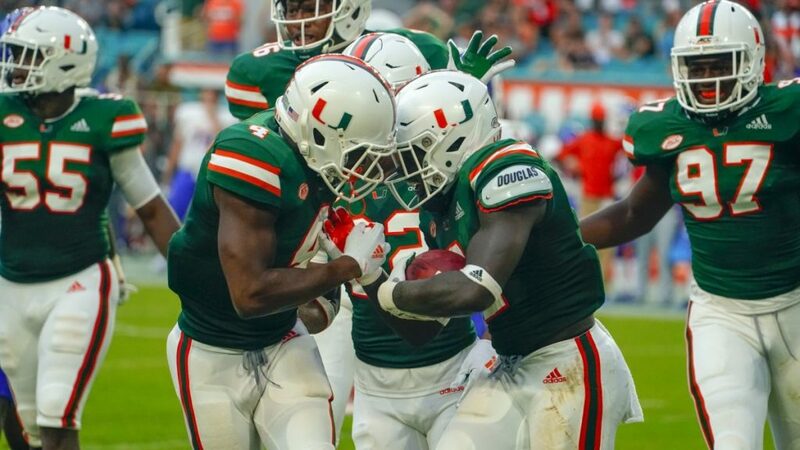 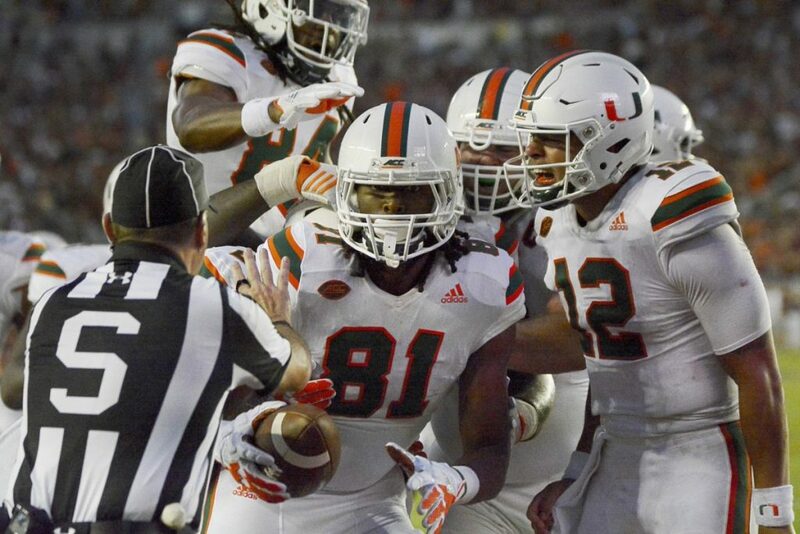 The Hurricanes offense could use a facelift. 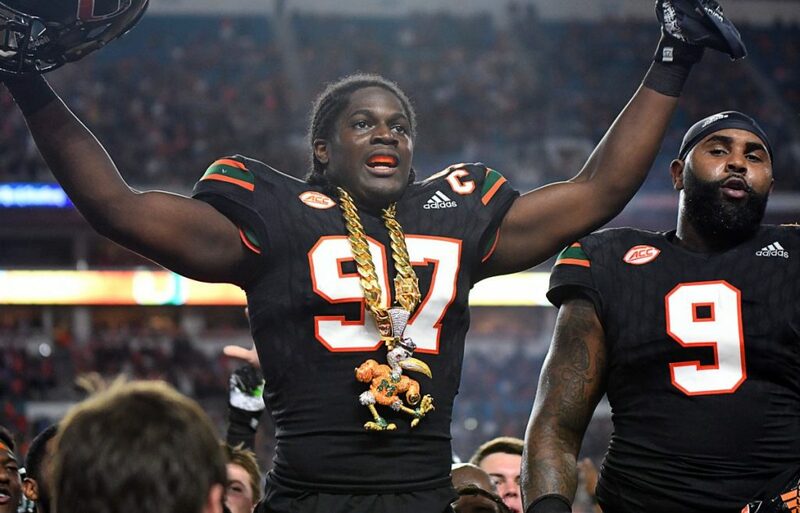 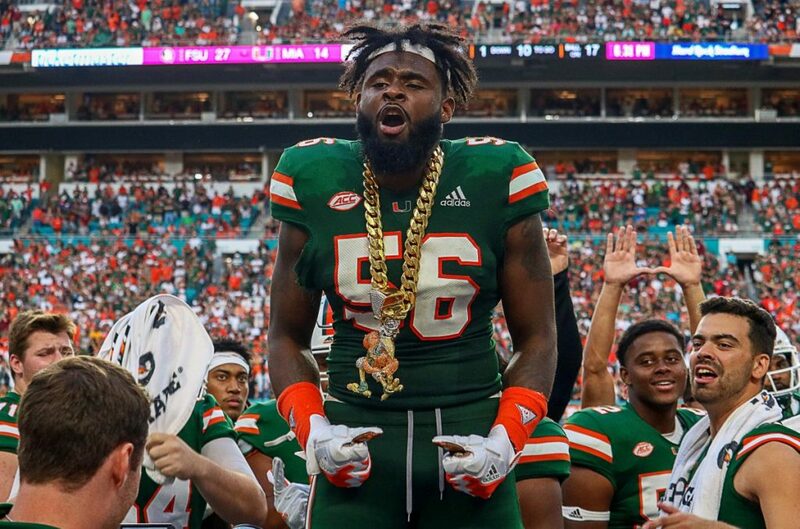 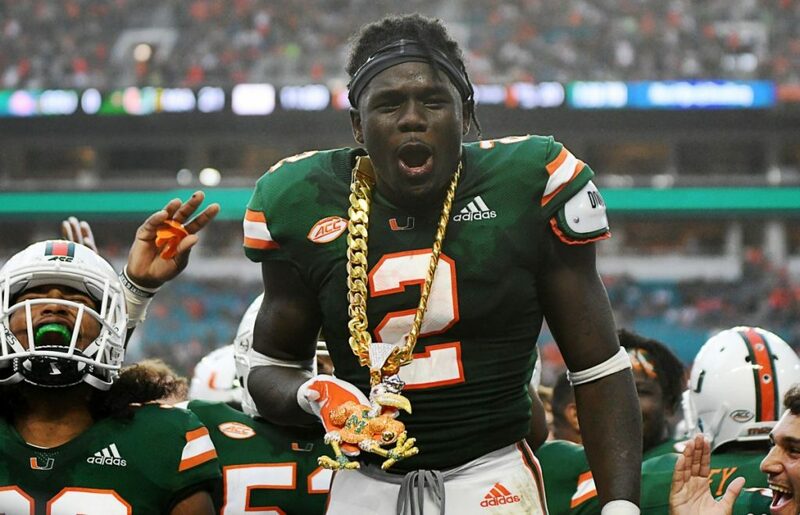 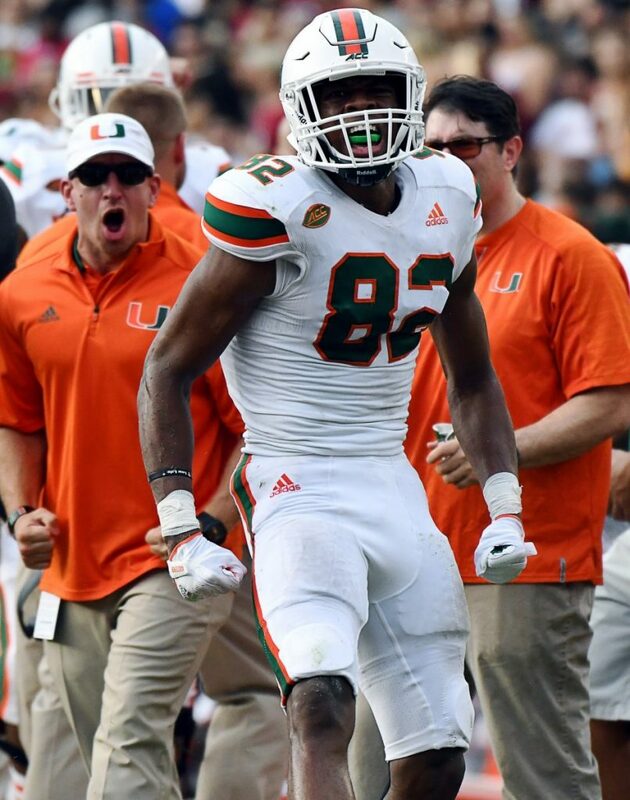 “Like everything we do as a group, we wanted something again that honors the university and honors UM,” Diaz said, who is known among Hurricanes fans as the father of the Turnover Chain. 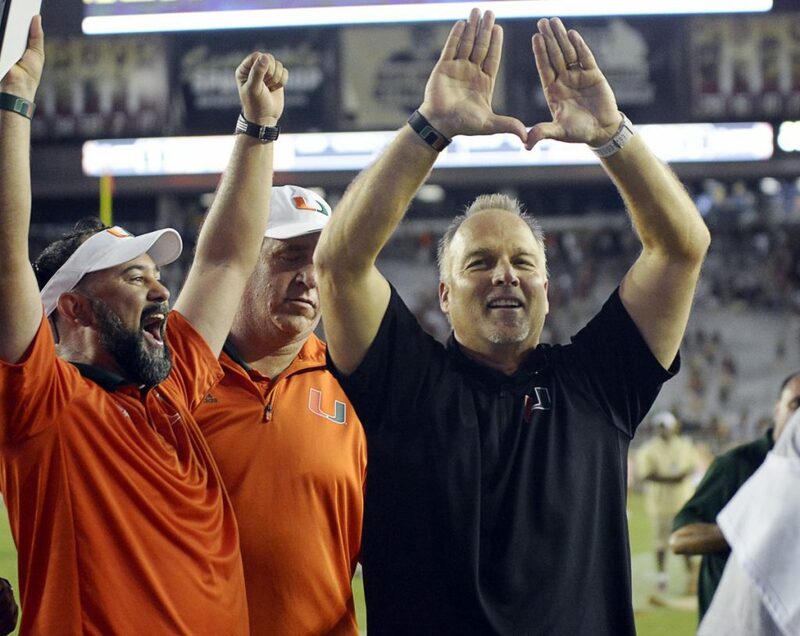 “The U is fantastic and you know, it’s something different. 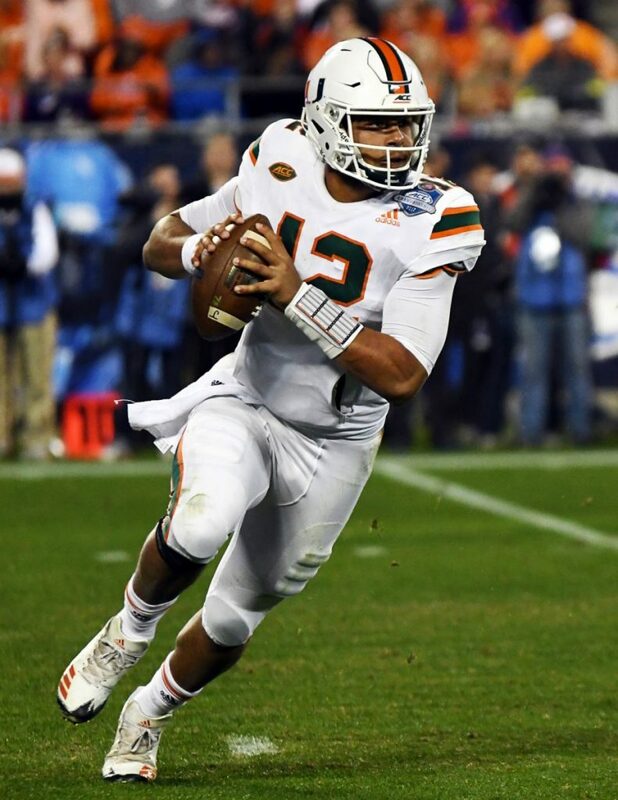 This ibis is iconic to our program and to our university.